Former Indian Cricket Team Captain, Sourav Ganguly received a death threat on Monday, warning him against attending an inter-college cricket meet at Vidyasagar University on 19th January. Local sources told that one Z Alam wrote the letter addressed to Ganguly’s mother Nirupa, warning him against attending the program where he was invited as a chief guest. The letter read, “Your son is hereby warned not to attend the programme. If he dares to come here, you will not see him again”. 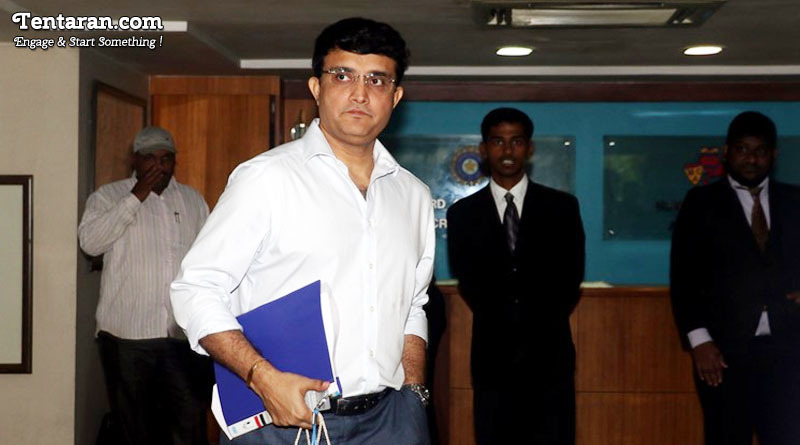 Ganguly has confirmed the report saying, “Yes I’ve received the letter on January 7 and I’ve informed this to the police and the organizers.” He added, “Let us see, nothing has been decided yet. You all will come to know if I go there”.